A marriage ending is a truly traumatic experience. If children are involved, it is even more difficult. The complex High Point divorce system seems to add to the stress and frustration that a couple is already experiencing. You need a reputable, experienced team of legal professionals to help guide you through the process. 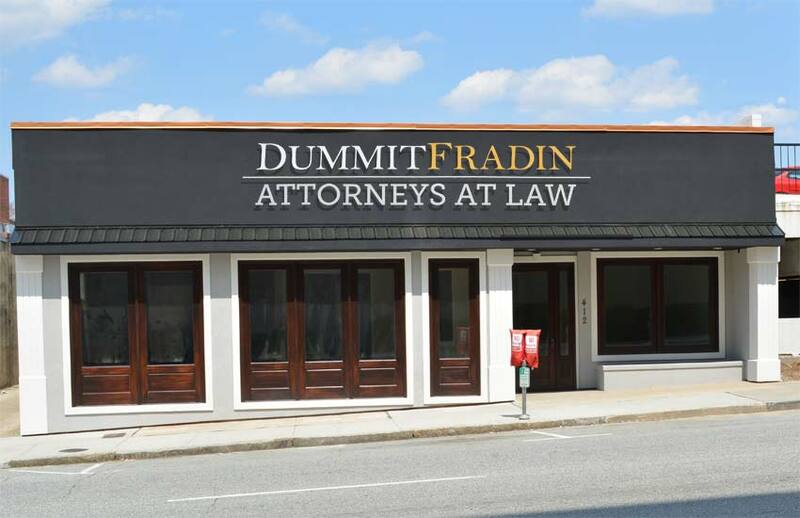 Here at Dummit Fradin, we have the legal team you need to get the best results possible in a High Point divorce. When a marriage breaks up, it is usually emotional and upsetting for all involved. 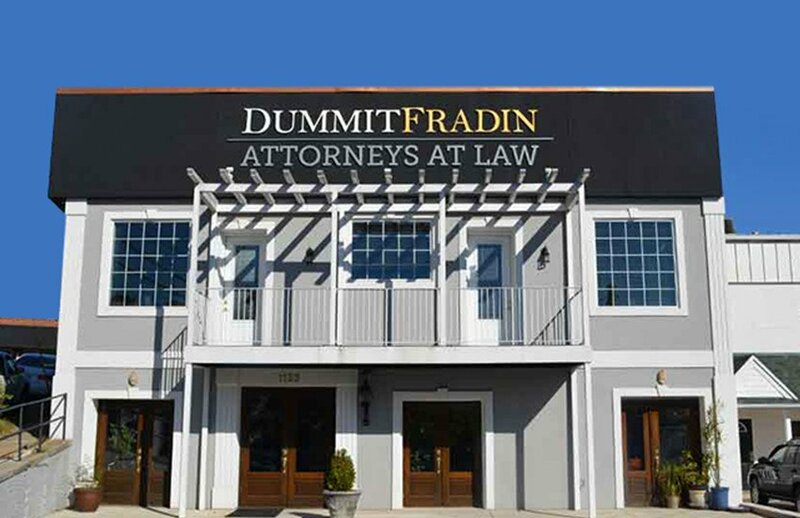 At Dummit Fradin, our High Point divorce team is experienced, professional and ready to guide you through the process of gaining the absolute divorce that you desire. Whenever a couple goes through a divorce, things are going to change drastically, and how that change affects you and your family will depend upon the Attorney you choose. Our experienced High Point divorce attorneys are ready to provide the legal support needed during this conflict. 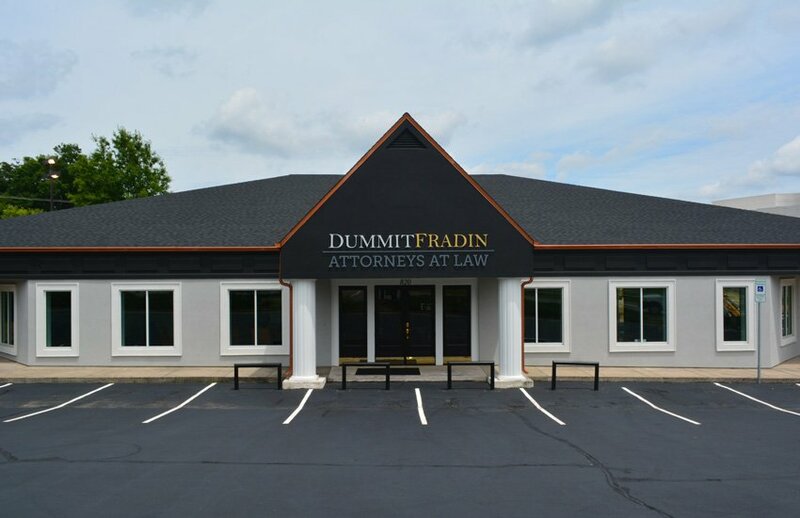 Our High Point divorce legal team will fight for the best possible outcome in your case. When you hire us, you get a team of professionals all striving for the same goal, your success. The only legal High Point Divorce is an absolute divorce. High Point practices No-Fault Divorces. When preparing for a High Point Divorce, there are four factors that must be met first. With a High Point divorce, a couple must be legally separated for at least one year. In a High Point divorce case involving custody, the majority of custody cases are contested. Attorney Stephanie Goldsborough is an experienced High Point Divorce attorney who has an established reputation for providing aggressive advocacy, both inside and outside of the courtroom. Under her reliable legal guidance, you can feel more confident about the direction of your case and your future . To get a High Point Divorce, you must meet four conditions or criteria. The first criteria is that the marriage must be lawful. Second, is simple, in that one person in the marriage must be a citizen of North Carolina or have lived in High Point or the state for six months. Third, that the married couple must be legally separated for one year, which requires them to live apart for one year. The final condition is that the time spent separated must have been done with the purpose of ending the marriage. Once all of the conditions are met, a High Point Judge will either grant the divorce or instruct on how the above conditions were not met. One person in the marriage must have lived the last six months in High Point or some other city in North Carolina. One year separation with the intent to divorce must have happened. A High Point divorce is also known as an Absolute Divorce. In High Point, and North Carolina, an absolute divorce is the only legal method of gaining a divorce. North Carolina is a “no-fault” state, which simply means that to get an absolute divorce, it does not require fault from either you or your spouse. If you want to get a High Point absolute divorce, you must petition the court for an “Absolute Divorce”. If the petition is granted, the Judgement of Absolute Divorce is entered. Once this judgement is entered, the marriage is ended, and under the eye of the law you are both considered a single person once again. To get a Judgement of Absolute Divorce, you need to meet specific conditions. A High Point Divorce starts with a separation. Remember, in order to get a divorce, you and your spouse must have been separated for at least one year. There are two types of separation; voluntary and involuntary, also known as “divorce from bed and board.” By far, the most common form of separation is the voluntary version. The High Point courts recognize the start date for separation as the first day that you and your spouse started living apart with the intent to be divorced. Living apart means separate residences; you cannot share a home and still be considered separated. 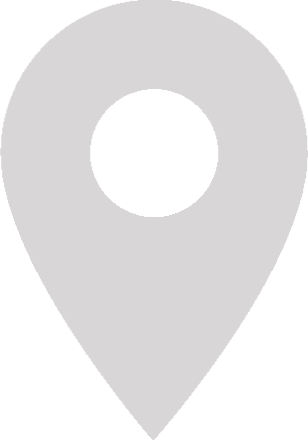 The High Point courts do not require a separation agreement or any other form of documentation for a separation to be legal. The High Point courts can force an involuntary separation. This type of separation is called “Divorce from bed and board”. This form of forced separation is rarely done, but it is wise to be aware of its existence.